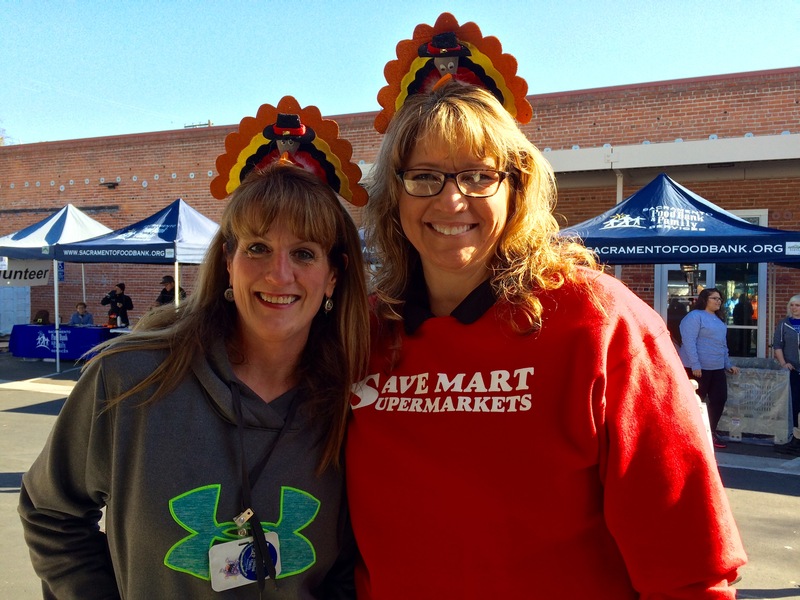 Save Mart Gears up for the Cowboy Capital of the World! 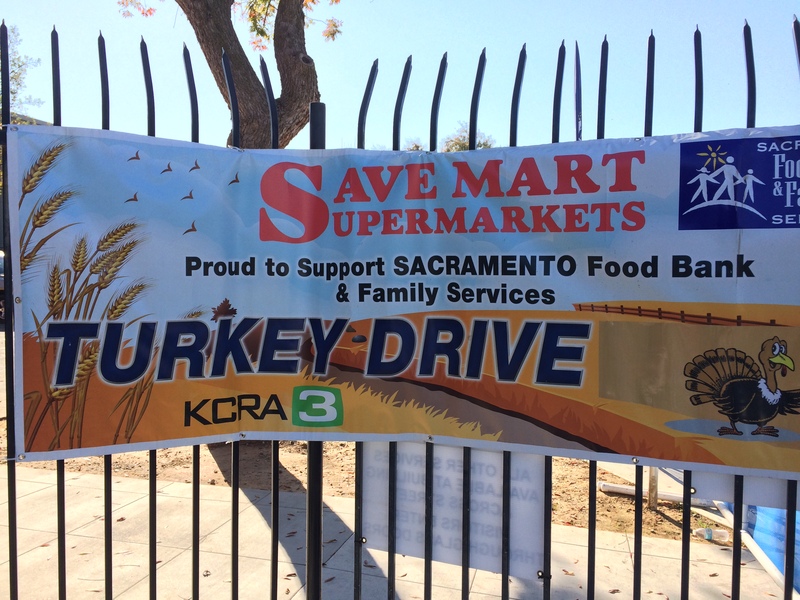 Save Mart Supermarkets partnered with Sacramento Food Bank & Family Service to hold another successful Turkey Drive. 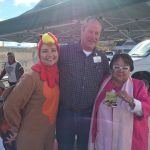 More than 13,000 turkeys came in on Friday, November 18. 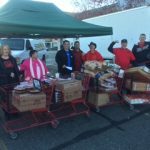 Save Mart proudly donated 300 frozen birds at the end! 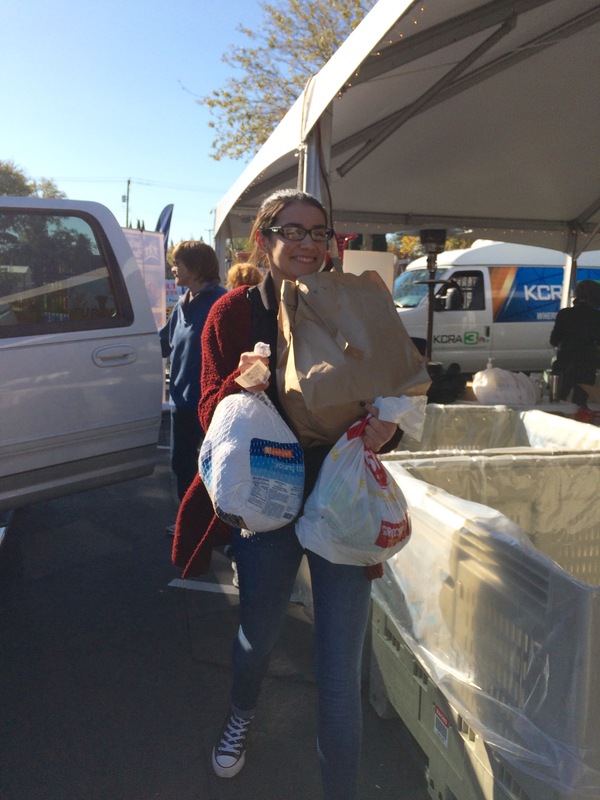 Teams from several stores in the area volunteered to man the drive-thru areas, helping donors unload the turkeys from their vehicles. 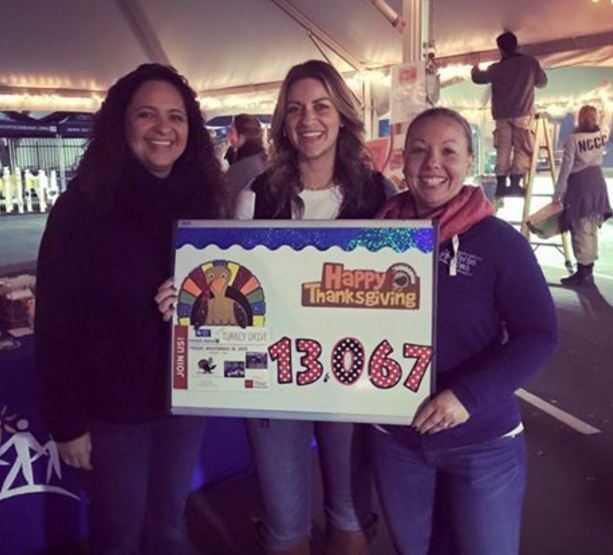 13,068 breaks the 2015 record of 11,083. 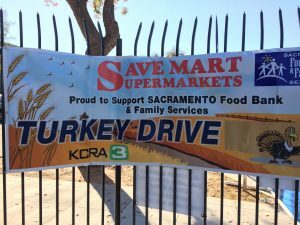 Save Mart’s Buy One, Get One free sale at the stores helped boost donations, giving shoppers the opportunity to double their donations. 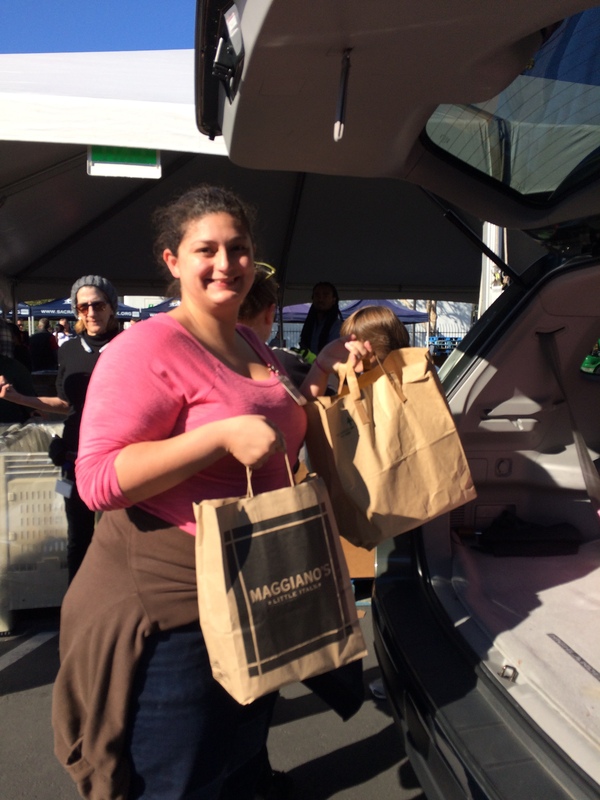 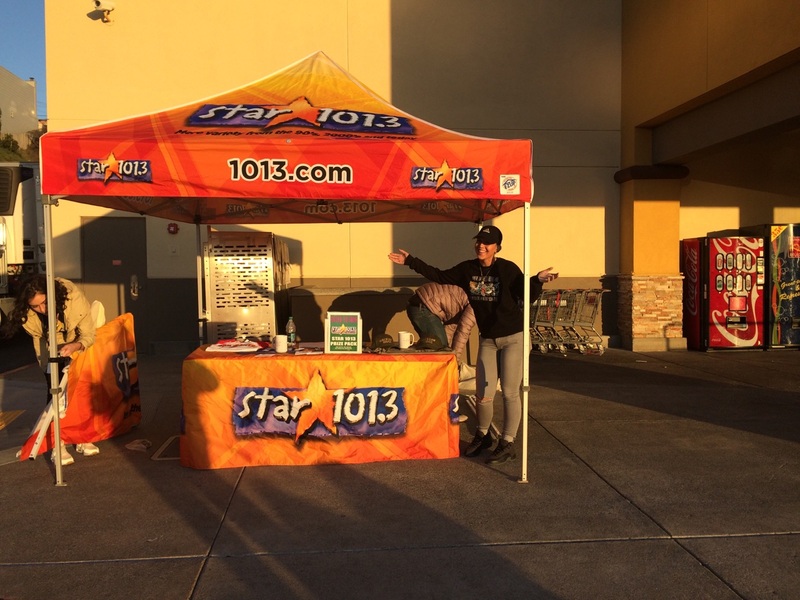 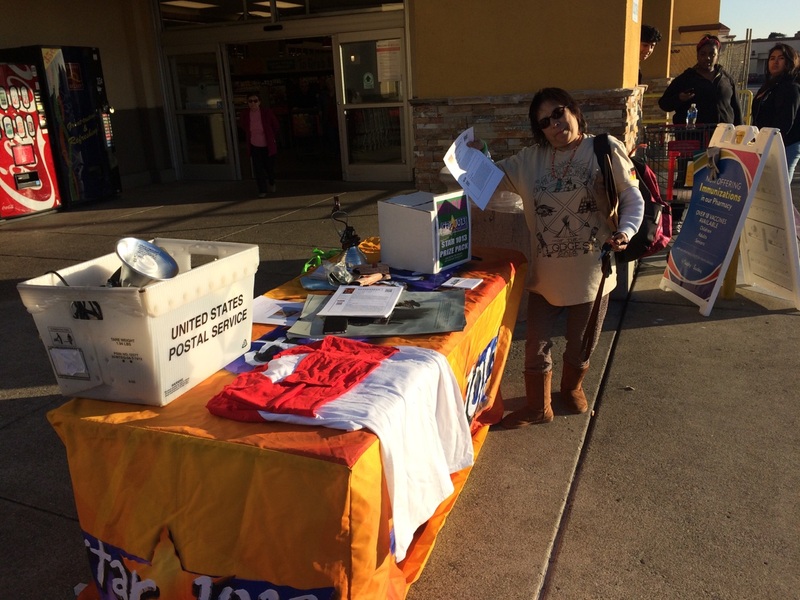 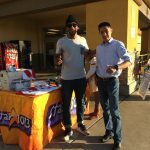 Our Lucky California store in Daly City held a food drive in the parking lot on Friday, November 18. 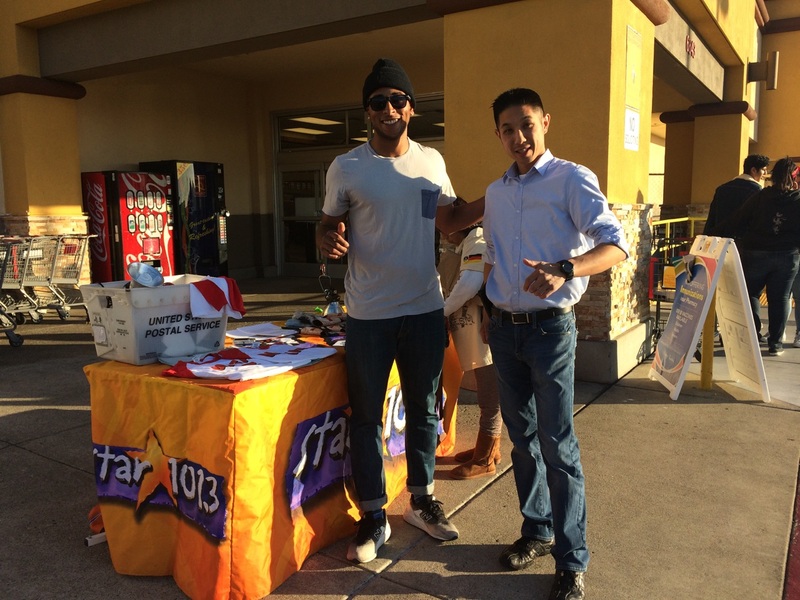 Radio Station 101.3 came out to encourage people to donate. 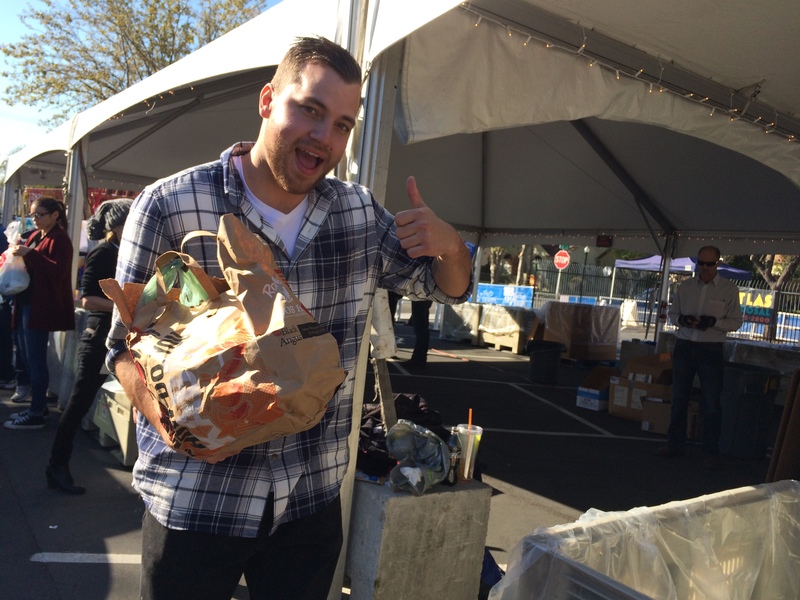 Donations benefit the Second Harvest Food Bank of Santa Clara and San Mateo counties. 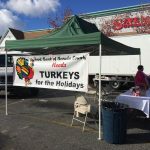 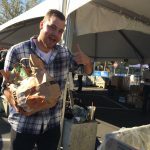 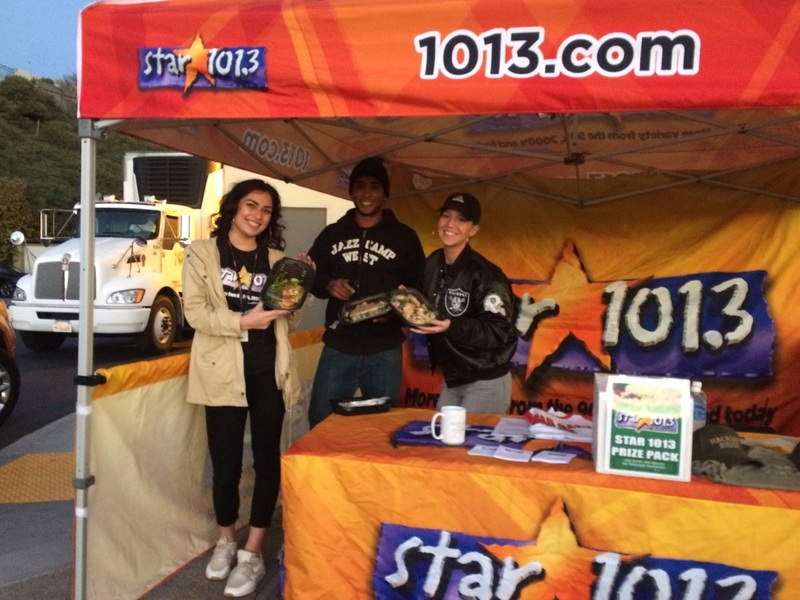 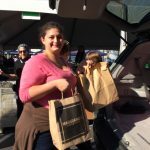 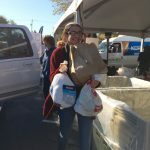 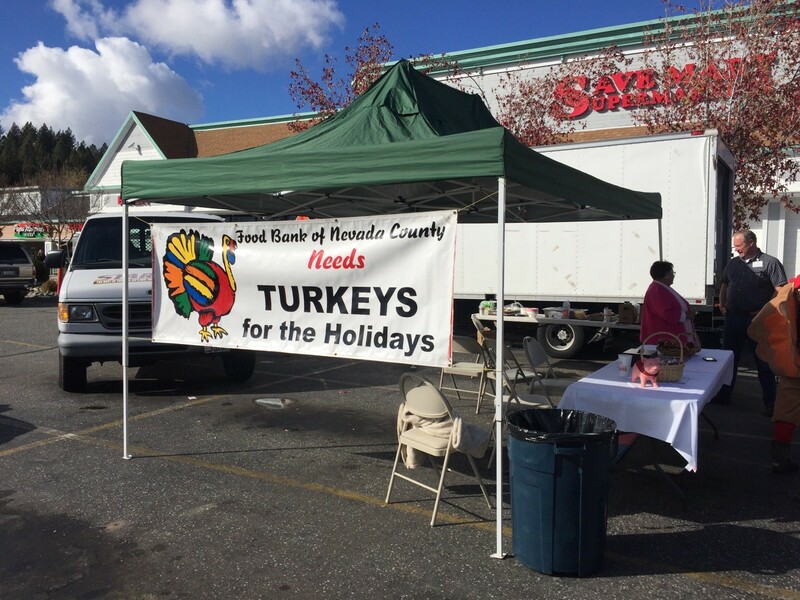 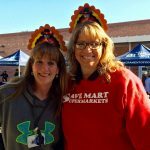 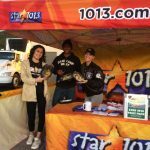 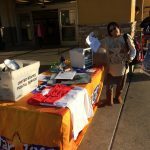 The Save Mart in Grass Valley partnered with radio station KNCO Radio to collect turkeys outside the store’s parking lot on November 16. 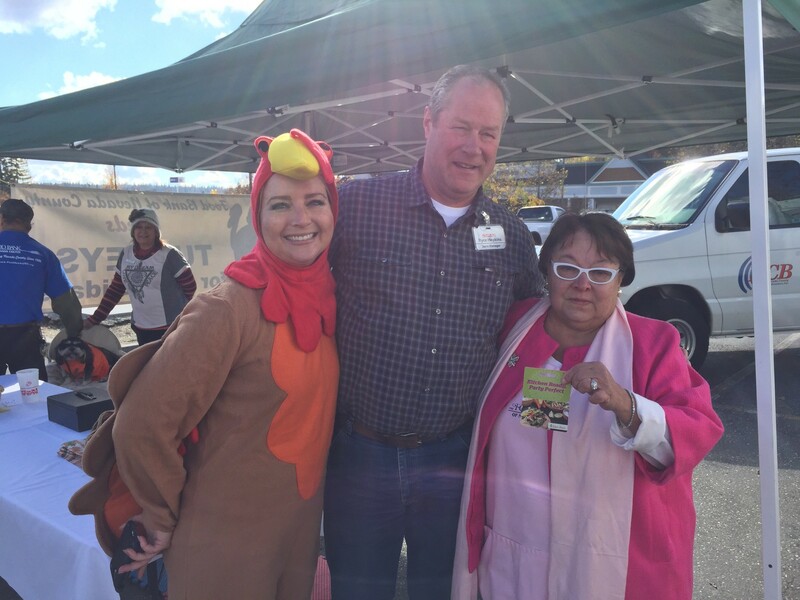 Â Itâ€™s a Thanksgiving tradition, and something that helps hungry families in our community. 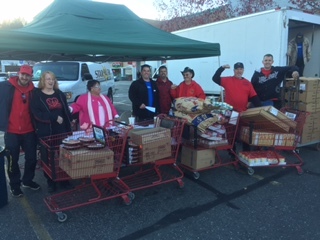 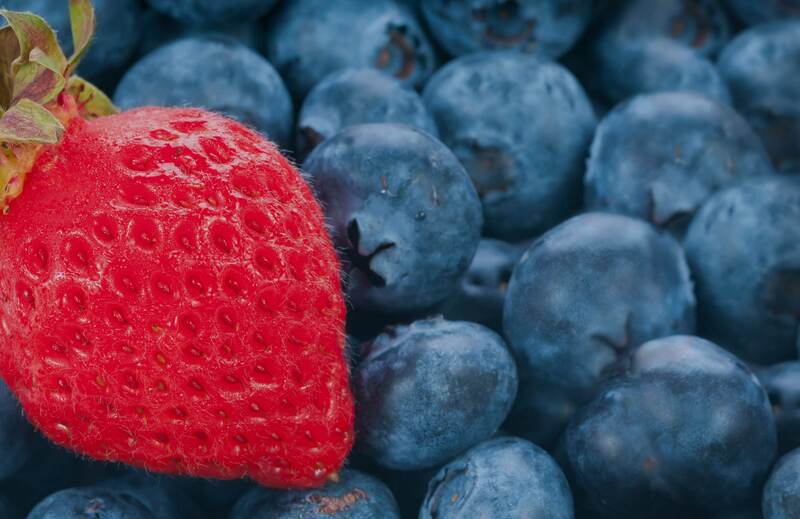 Â Food and money benefits the Food Bank of Nevada County. 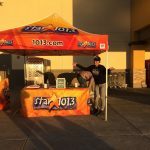 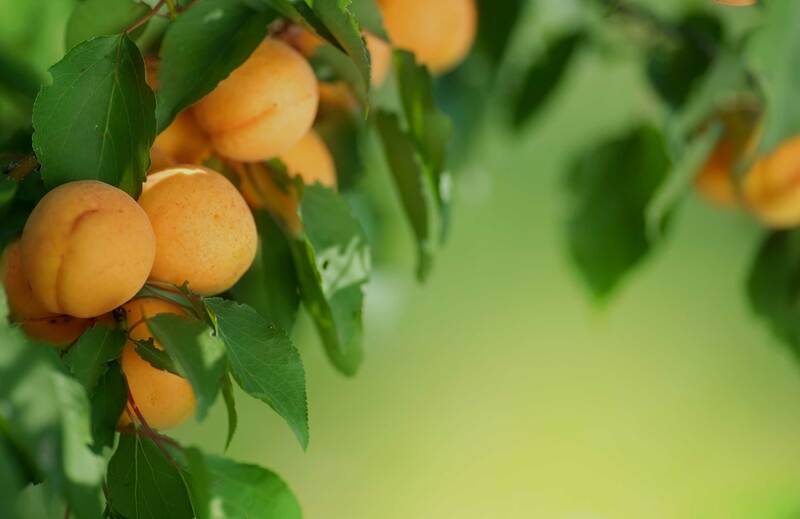 Copyright © 2019 The Save Mart Companies.